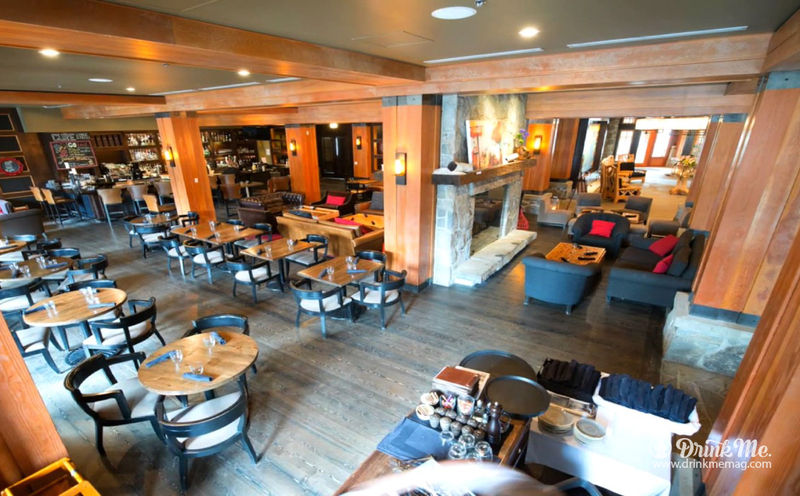 Indulge your inner Mad Hatter and savor CURE Lounge & Patio’s new summer cocktail list, while soaking in Whistler’s Nita Lake Lodge’s lakeside setting in Canada. 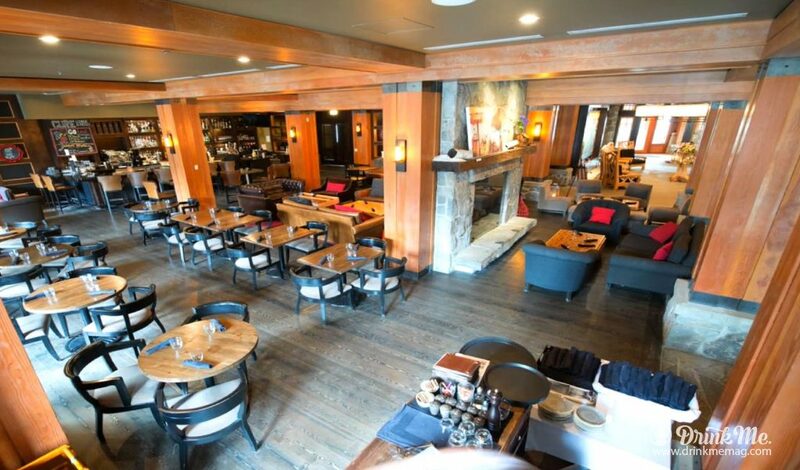 Well positioned as Whistler’s only lakeside hotel and with its realm of summer offerings, including lakeside patios at Aura Restaurant and CURE Lounge & Patio, as well as use of their guest exclusive dock with complimentary stand up paddle boards, kayaks and canoes. To learn more or book your summer stay, visit www.nitalakelodge.com or call 1.888.755.6482. Previous post Here Are 5 Beers We'd Like You To Seek Out This April, Are You Up To The Challenge?